Cheap accommodation, hawkers, Internet cafes, watering holes, food catering to Western palates (pancakes in Asia anyone?) 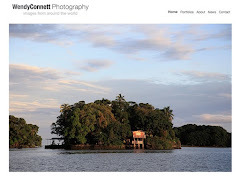 are part of the ecosystem that make up the world’s tourist ghettos. Backpackers who take pride in traveling independently and tour groups, whom backpackers frown upon, inhabit these enclaves side by side and often eclipse the local population. It seems appropriate to start with the mother of all tourist ghettos – Bangkok’s Khao San road. 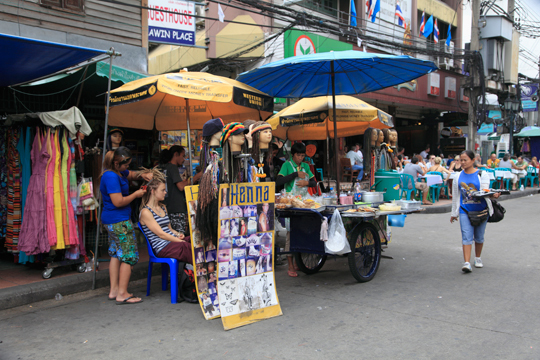 Nothing says Thai culture like getting your hair braided or a henna tattoo (cough). 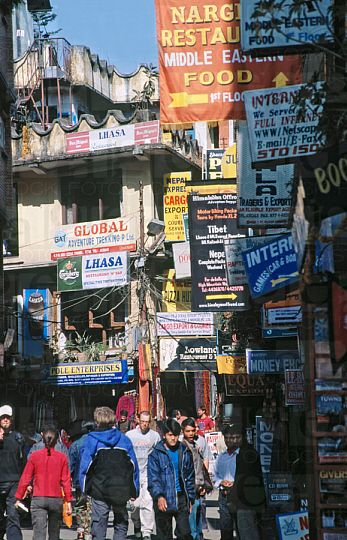 Thamel in Nepal’s Kathmandu is one of the elder tourist ghettos in Asia. It was a destination of choice for hippies during the Flower Power era. 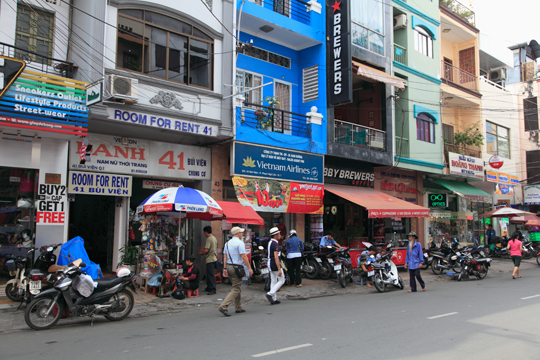 Saigon’s Pham Ngu Lao neighborhood is walking distance to most of the major sites in District 1. 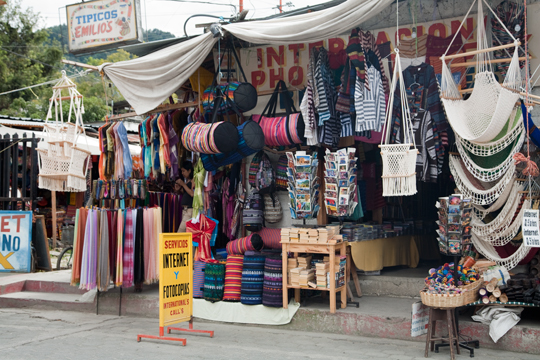 Like its Asian brethren Calle Santander, the main tourist drag in Panajachel located on the shores of Lake Atitlan in Guatemala, has all the trappings of a tourist ghetto. It is only fair to include my own city. There is no such thing as cheap accommodation in New York City and it’s not exactly a backpacker haven. 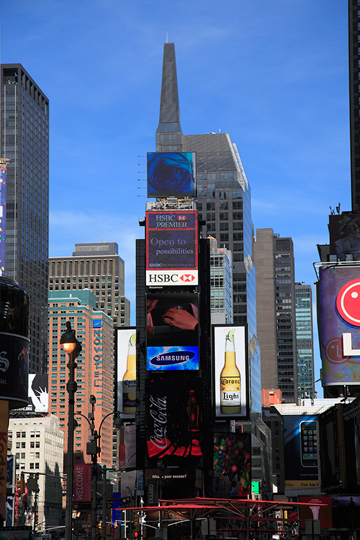 But Times Square and its surrounds is the epicenter of the tourist trade. In this scenario I do recommend pancakes at a diner for brunch if you want to eat like a local. How many tourist ghettos have you experienced or do you try and avoid them? Is there a tourist ghetto where you live? What an interesting collection of tourist traps. Hairbraiding and henna in Thailand? I don't get it. I avoid pockets like these whenever possible. Just reading about them gives me a headache. Fly Girl, I feel the same way.